MnDOT has released an RFP for the I-94 St Michael to Albertville project. 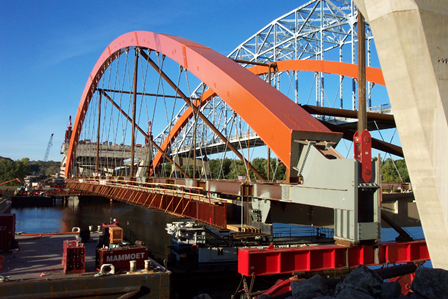 Find details about the project RFP . lifted into place from barges in the river. 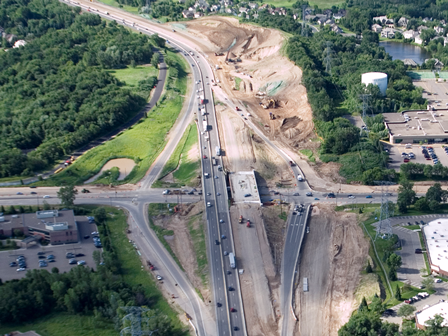 Aerial photo of I-494 reconstruction, constructed using Design-Build. 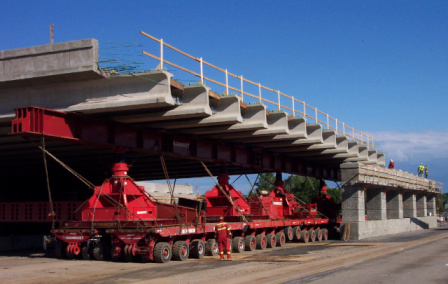 and moved onto the substructure using a Self-Propelled Modular Transporter.